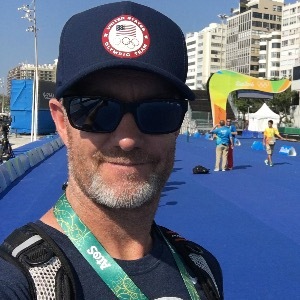 Based in Asheville, North Carolina, Olympic Triathlon Coach - Jarrod Evans has been a Professional Triathlon Coach since 1996 and is also Level 3 High Performance Triathlon Coach. Jarrod is a National Squad Coach for USA Triathlon's Elite Program and Head Coach for USA Triathlon Collegiate Recruitment Program. He offers exclusive personalized coaching to people who have the highest aspirations. Currently he has limited places available for 'Non Drafting' athletes only. Knowledge, Qualifications, Experience and Results. Thats whats counts & what you need to look for when picking your coach. Success. Coach Jarrod Evans has been notified of your message.